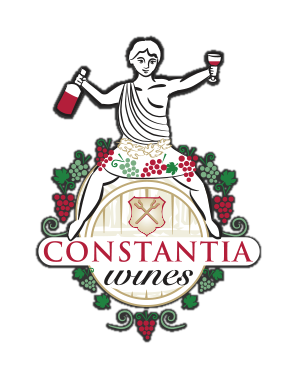 1 x Klein Constantia Estate Sauvignon Blanc, 1 x Metis Sauvignon Blanc, 1 x Klein Constantia Chardonnay, 1 x Estate Red Blend, 1 x Petit Frere, 1 x Klein Constantia Riesling. 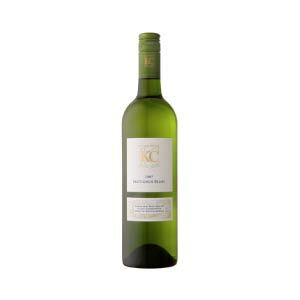 Categories: Klein Constantia, Red Wine, White Wine, Gifts. An amazing way to journey through some of the Estates best wines, with this selection of six different wines from their farm. 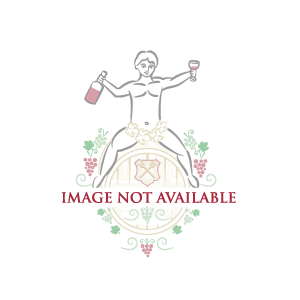 A fantastic gift for anyone who would enjoy tasting a variety of wines from one Estate.